Pretty good stuff, huh? So, we thought the book would be just as good. 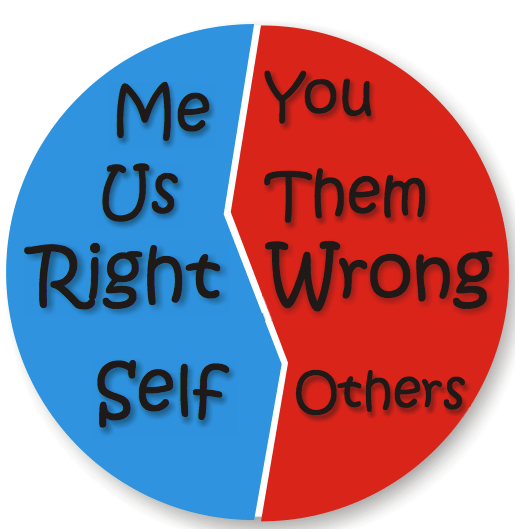 I hate to say that we were wrong. It’s not that the book is bad, because it isn’t. There is valuable information in there. The problem is in the delivery. The book is at least twice as long as it needs to be. It also jumps around a bit. In fact, I had such a hard time reading it that I bought it on audio and still had trouble because things I was hearing at that time were things I had heard several chapters before, almost verbatim. I seriously, a couple of times, thought the audio was jumping around. All that being said, there are some treasures in there. I think, if nothing else, if this book is able to get people thinking about their why and starting to really pinpoint the cause of what they do, it could help make significant progress in creating happiness for more people. I’m a huge believer in allowing your why to drive you and this book is a valuable asset in getting you to think about your why, even if it is really tough to get through. Next month’s book is Contagious: Why Things Catch On by Jonah Berger. You can find it on the reading list by clicking here. The second book in our brokerage’s Book Club is The Miracle Morning for Real Estate Agents, an adaptation of Hal Elrod’s bestselling The Miracle Morning. On this version, he gets help from Michael Maher, Michael Reese and Jay Kinder. I swear when I ordered this for our crew I had no idea that it actually picked up the same story from our first book, Seven Levels of Communication, which I reviewed here. Now, in fairness, while I found this book very useful, you have to take what I say here with a grain of salt. Go back and look at the time stamps on these posts. I am clearly not a morning person. If this had been named The Miracle Midnight for Real Estate Agents, it would have been perfect for me. That being said, this is a small book packed with valuable info and an easy ready because of the parable format similar to our last book. The book revolves around a pretty simple acronym that will walk you through a very solid morning routine that is not only designed to put you in a powerful mindset for the day, but will also probably make you healthier, both mentally and physically. I can tell you that by just putting two of the items into my morning routine, I can feel the difference in how I approach the day. Oh, and it took about five minutes to do them both. Seriously, it’s that easy. Other parts of the routine I do at different times of the day and, still others, I need to work on. Despite the fact that this story picks up after Seven Levels of Communication, I would probably recommend someone read this one first, get the routine to the habit stage of acceptance, and then read Seven Levels. I think you would be more prepared for taking on the things in Seven Levels if you were already doing the things in Miracle Morning. The mindset and attitude that will result from taking the steps in this book will make your ability to digest and execute the things from Seven Levels much easier. In a business where it is easy to get frustrated, get complacent, and/or just get lazy, executing the morning ritual you find in this book is a nearly foolproof way to keep yourself focused and moving forward. I’ve said it many times, but your mindset drives your attitude which drives your success and this book will teach you how to start each and every day with a bulletproof mindset. Go read it and start implementing the steps today! Next month’s book is Start With Why by Simon Sinek. Give it a read and let me know your thoughts. In the words of Harry Truman, “Not all readers are leaders, but all leaders are readers.” I love to read, but have found that as we get busier and extra time gets harder to find, my reading time has started to vanish. So, we made the decision in our brokerage to start a book club. Now, I have to keep reading so that I can participate with our team. I’m still wishing I was reading more than one book a month, but at least I’m getting it done. So, I figured I would invite you to participate with us. We’re already on month two, so you’ve got some catching up to do. 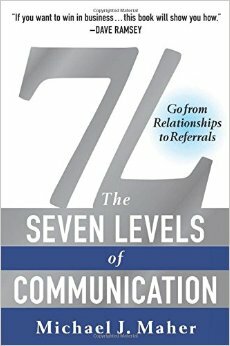 Last month we read 7 Levels of Communication by Michael Maher. Generally when I read a business book I look for one or two things to take away from it and try to apply in life or business. Now, I could be a real smartass and tell you that I took 7 things away, but I won’t. I took way more than 7. I’ll be writing a full review soon, but this is a book you should buy today! 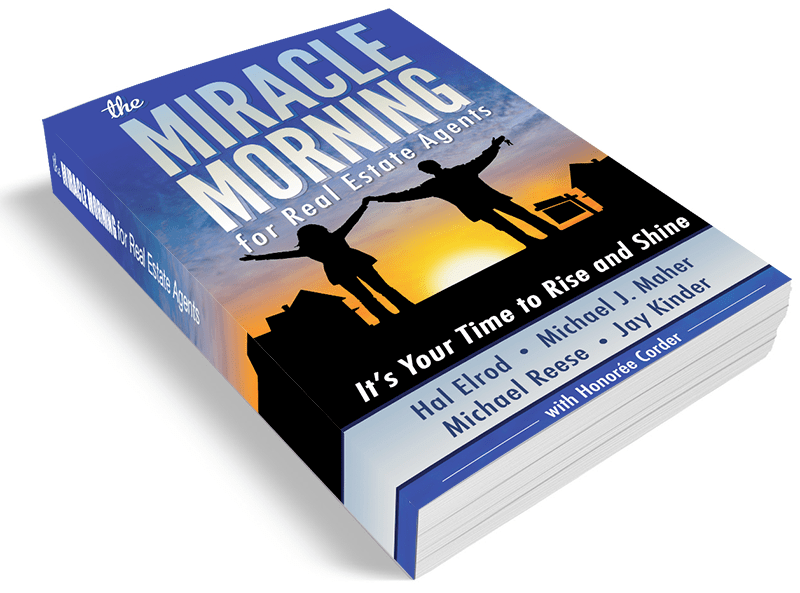 This month, we are reading Miracle Morning for Real Estate Agents by Hal Elrod with some help from a few others. It’s a take off of Hal’s book Miracle Morning that is designed specifically for Realtors. I’m not finished with it yet, but so far it is pretty darn good. It’s particularly challenging for me given that I am in no way, shape, or form a morning person. I need someone to write a book called Miracle Midnight for Real Estate Agents. Maybe I’ll work on that. Each month, I’ll be writing a review and thoughts on how you can apply principles from the book. 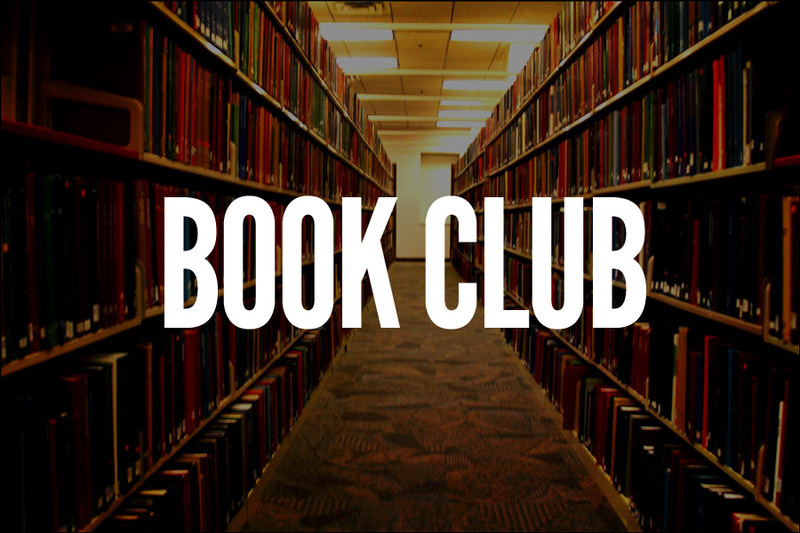 I’d love for you to join us and share your thoughts as we go through a new book each month. In the meantime, for those of you who are eager to read more than one book a month, I created a page with a bunch of books that I’ve read and recommend. Trust me, there are a lot that were left off the list. I’ve still got a few to add, but it’s a good start. The link to the page is also in the navigation menu on the right side of the page. In full disclosure, the links are Amazon Affiliate links. They’ll help me buy more books to tell you about, so thanks in advance. Oh, and if you have any suggestions to add to the list for the book club, hit me up. Expanding your knowledge base and comfort zone are important to continued personal and professional growth. 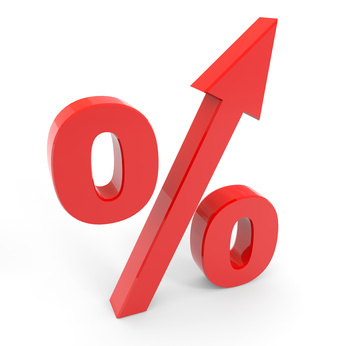 It can also be a boost to your business. So, signing up for two new classes is this week’s challenge. The first class shouldn’t be real estate related. Think ballroom dancing, cooking, photography, or something like that. Make it fun. Look at your local community college’s continuing education classes for some great ideas. You never know, but you might find a great new hobby and meet some potential clients in the process. Don’t go into it for business reasons though. The second class should be all business. Whether it’s the beginning of a new designation or just a piece of technology you’ve been wanting to learn, make it about expanding your skill set and potential for making more money. Easy enough, right? Have a success-filled weekend.